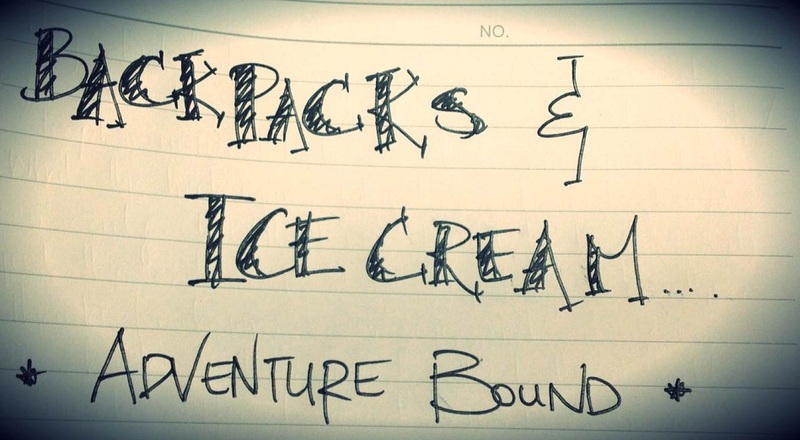 Backpacks and Ice Cream...adventure bound: What makes you itch? What do you love? What makes you itch? What do you love? A motivational and inspiring video by the late Alan Watts. If you need that extra push to do what you love to do, you must watch this video. "If you say getting money is the most important thing, you will spend your life completely wasting your time. You will be doing things you don’t like doing in order to go on living, that is to go on doing what you don’t like doing. Which is stupid! Better to have a short life, that is full of what you like doing than a long life spent in a miserable way."